Picton is a popular retreat from urban pressures; it’s surrounded by the stunning Marlborough Sounds and its 1500km of coastline, bays, beaches and native bush. Activities in the Marlborough Sounds include some of the world’s best diving, fishing, eco-tours and scenic native bush walks. Nearby Ship Cove is rich in history and was visited several times by Captain James Cook as he explored New Zealand. Picton is part of the Marlborough region which is New Zealand’s largest grape-growing region – famous for its world-class sauvignon blanc. This small group tour travels through the stunning beauty of natural forests beside the Queen Charlotte Sound. (Photos !) Stop for a guided tour of Maori carvings and learn about our Maori heritage. 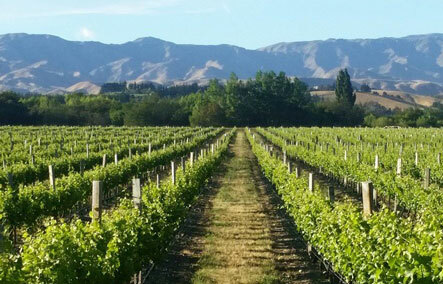 Lunch (own cost) will be at a cellar door restaurant amongst the vineyards of the Wairau valley and you can taste the world famous Marlborough wines, including our International award winning Sauvignon Blancs. You might wish to stop off at the local park and on the way back to port, we stop at the chocolate factory to taste their hand made gourmet chocolates. Capturing the very best of the Marlborough Sounds, this half-day tour is a New Zealand nature experience to be enjoyed by all. 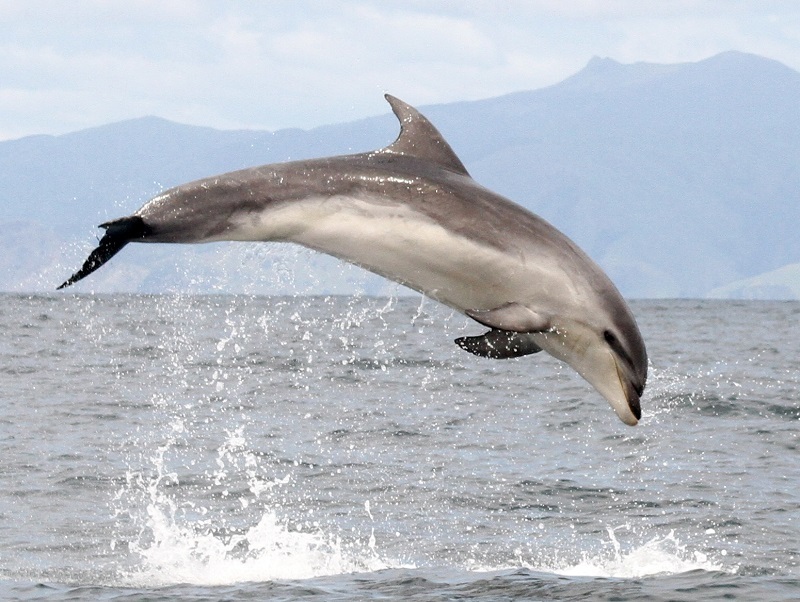 Fantastic scenery, wonderful wildlife and great guides make this Picton's most fascinating cruise. 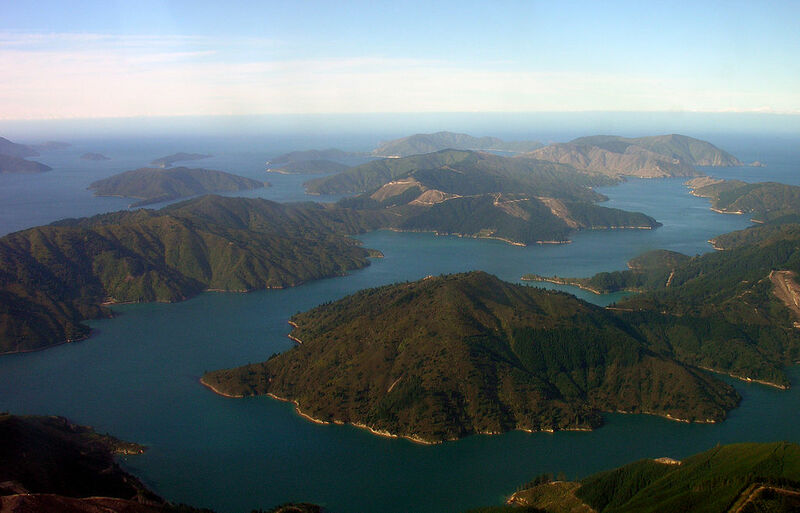 Cruise the majestic Marlborough Sounds on a scenic journey to Motuara Island Bird Sanctuary. Our comfortable vessels and expert team take you on a conservation focused, wildlife adventure. MARLBOROUGH FLYER – STEAM TRAIN, WINE TASTING AND GIFT. Duration: To suit your cruise ship schedule. Join us on a majestic steam train ride from a bygone era then indulge your senses tasting wine, plus recieve a complimentary artisan food product. The WWI Memorial steam locomotive was built in 1915 and later named the “Passchendaele”, in memory of the famous 1917 Battle of Passchendaele. 2017 is the centenary anniversary of the Battle of Passchendaele. The Steam Train consists of carriages from the same WW1 period. Join us on a majestic steam train ride from a bygone era then indulge your senses tasting wine with a Gourmet Cheese Platter made up of local artisan cheeses then enjoy a Gourmet Lunch Platter (either Charcuterie or Salmon). The WWI Memorial steam locomotive was built in 1915 and later named the “Passchendaele”, in memory of the famous 1917 Battle of Passchendaele. 2017 is the centenary anniversary of the Battle of Passchendaele. The Steam Train consists of carriages from the same WW1 period. 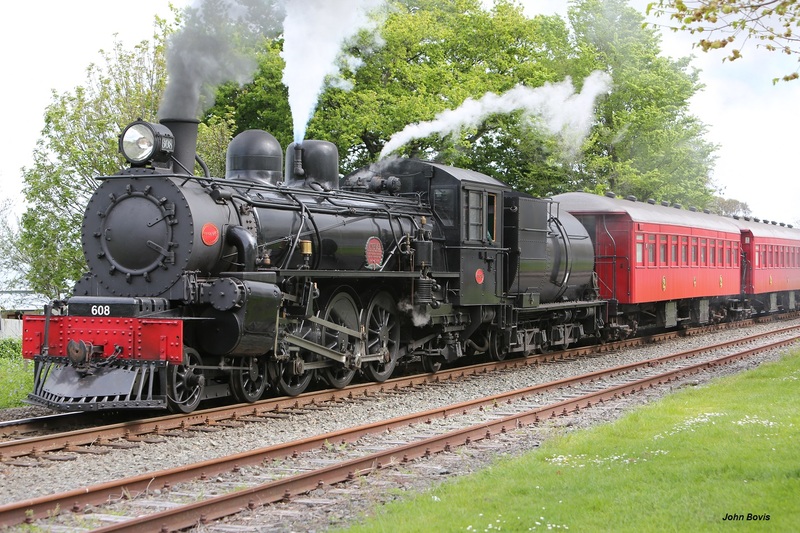 The Marlborough Flyer is a heritage steam train from a majestic bygone era. Launching on 1st December 2017, the steam train service will travel between Picton and Blenheim during the annual cruise ship season. 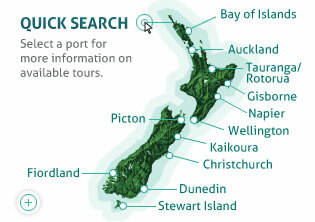 We tailor the tour duration for each cruise ship to maximise time spent enjoying Marlborough and to ensure a timely return to Picton for your cruise ship departure.